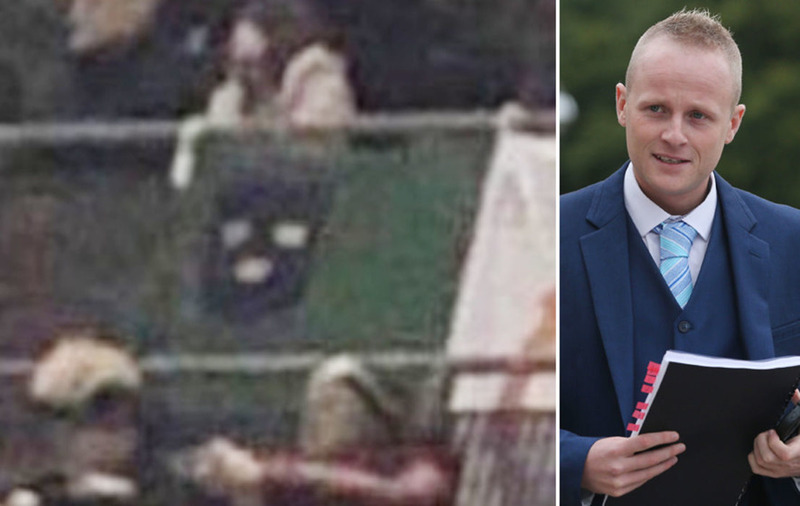 LOYALIST blogger Jamie Bryson has mistaken a Munster flag for an image of a man wearing a balaclava during last night's match between the Republic of Ireland and Northern Ireland. 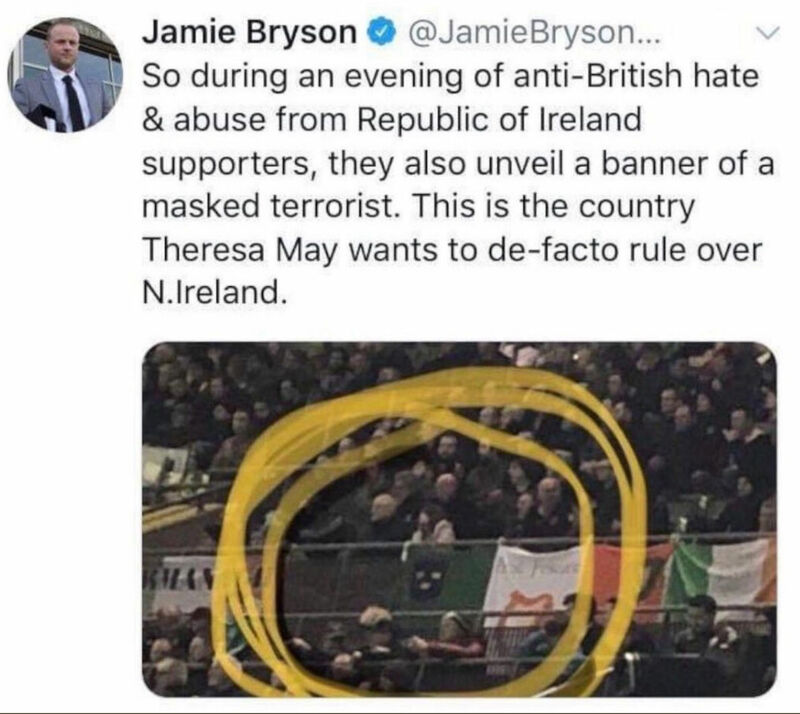 Mr Bryson tweeted a picture of a tricolour featuring the Munster flag to his 16,900 followers, telling them it was "a banner of a masked terrorist." 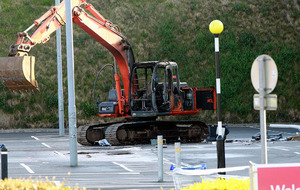 Mr Bryson said: "This is the country Theresa May wants to de facto rule over N.Ireland." 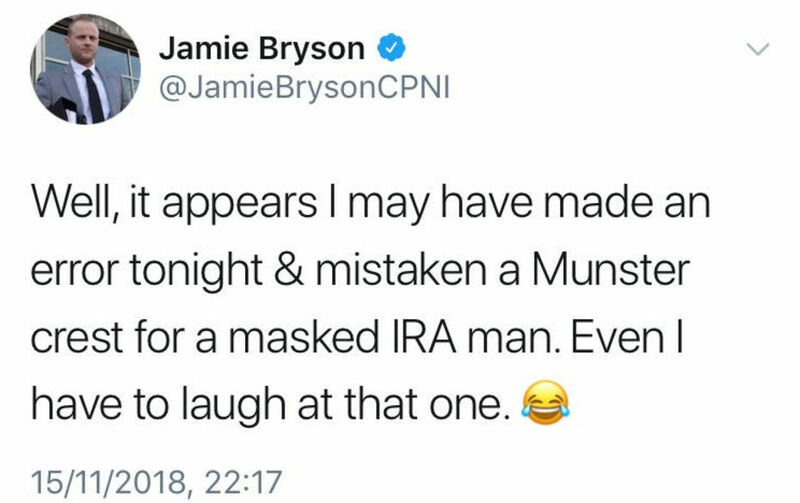 Social media users were quick to point out Mr Bryson's mistake and he admitted his error. "We all make mistakes, if you can throw the hands up and laugh at yourself when you get it wrong, then there’s no point being on social media," he said. He added: "I made a mistake- a rather funny one- and I can laugh at it & enjoy the banter. I give it out plenty so I am big enough to take it, no issue." 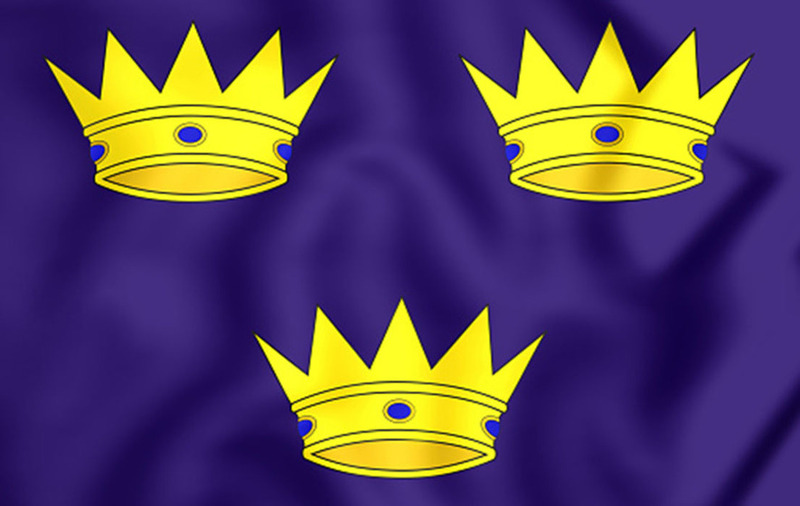 Tánaiste Simon Coveney, who attended last night's game, criticised sections of the crowd who booed as God Save the Queen was played before the match started.